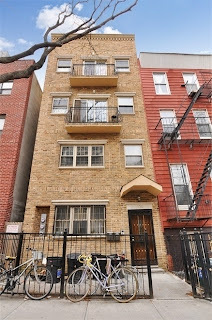 Rental Watch: Prime Park Slope "Jr. 1BR"
It won't wow you, but we're sure it's a value to the die-hard Park Slope fan compared to what this gets you for floor-thru's as far as Bed-Stuy & Crown Heights. Owner says it's available immediately. Contact us for more details. 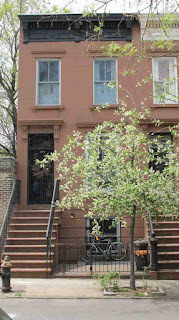 On Platinum Member radar just before it came out, 138A Classon Avenue is a 4-Family on the northern ridge of Clinton Hill towards Williamsburg asking $1.1M. While it won't win any beauty contests, especially not from picky end-user buyers, this is actually an interesting look at 4 turnkey apartments delivered vacant with Pratt rentals written all over it. For years now, Myrtle Avenue development and commercial gentrification has actually surpassed the Fulton corridor in more prime Clinton Hill closer to a city-bound train. 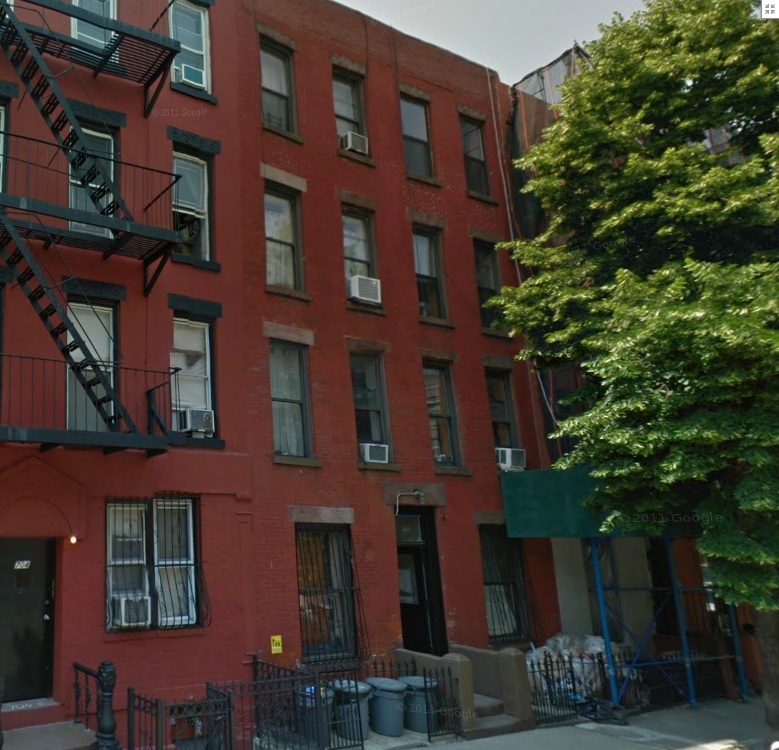 While this isn't the prettiest block by any stretch, it still beats vinyl-siding for this price in Greenpoint and any condo as an investment. People have been poking north of Myrtle for value for as long as we can remember. Some are actually bullish on the Navy Yard area in general. Even 17' wide over here has fetched these prices. From where we stand, there's nothing stopping this from being a buy anywhere under $1M. 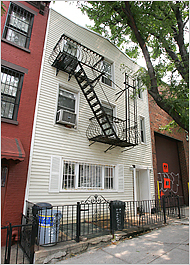 Pro's: technically Clinton Hill, totally turnkey, delivered vacant, rental income potential, proximity to Burg, price flexibility? 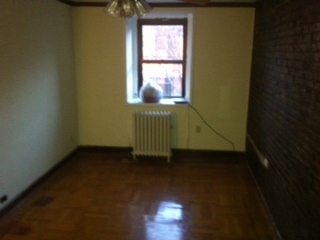 Gone are the days of the $700K 2BR condo in the neighborhoods that even Brooklyn novices can get their heads around. Not long gone, mind you. 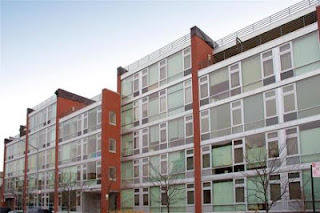 We kept you laced all last year with some of the finest looks at $700K condos in the top neighb's. Not just once, or twice, or even thrice, but four times! We even read the tea leaves for you. And we told you to fear not the brownstone. 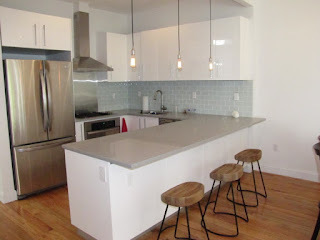 And while that was busy sinking in, we were busy moving some of the sweetest pieces of $700K townhome in all of Brooklyn - including Crown Heights winners like 1379 Pacific Street and 1148 Sterling Place. While we watched developers chop Park Slope 8-Fam's into million dollar condos, we showed you where to go to get the best places ~$700K can buy. 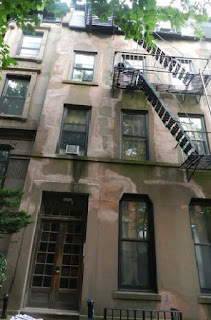 Gems like 1054 Dean Street, 1077 Dean Street, 272 Sterling Street, and 986 Park Place. Where do you find all these winners? Usually in Crown Heights. 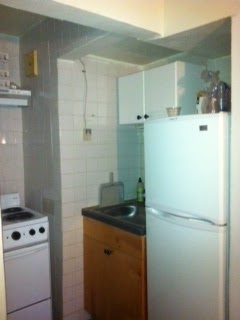 Now guess who's got multiple offers, including cash offers, for two different $700K+ condos these days? Gulp... the edge of Crown Heights! You heard that right. 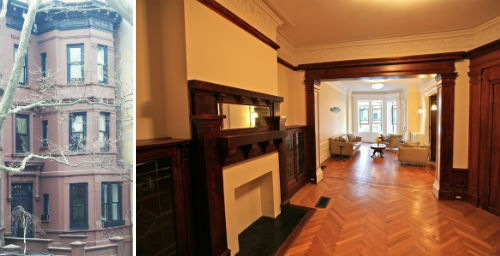 Crown Heights - once your personal Discount Shoe Warehouse of $700K brownstones - now has cash offers on $700K+ condos?? 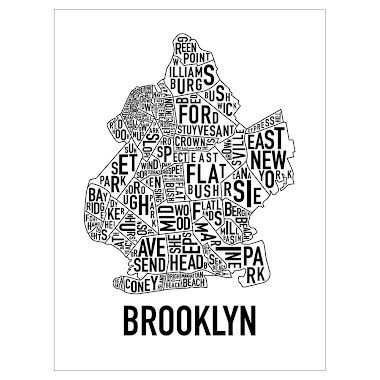 People slice Prospect Heights and Crown Heights differently. Ask the hipster girl who moved here two years ago working at the coffee shop on Classon, and she'll tell you she's in Prospect Heights. 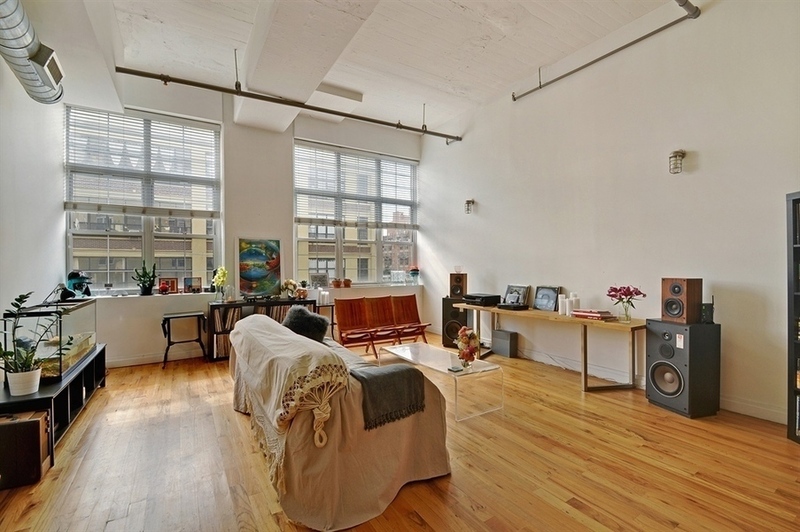 We'll call Classon the cut-off, which puts the condo at 475 Sterling Place, #3A for $715K smack-dab in the cross-hairs. 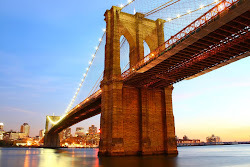 If we actually need to tell you how this place is close to the 2/3 train, the Brooklyn Museum, Prospect Park, the best of both worlds between Franklin Avenue, Washington Avenue and Vanderbilt Avenue... then you're already tardy to the party. Rest assured, this isn't your father's Crown Heights from a generation ago, or even Cappa Donna's Crown Heights from a decade ago. Con's: the secret's out, generic by many's standards, if you can swing it - why not go a mile east and get a townhouse? 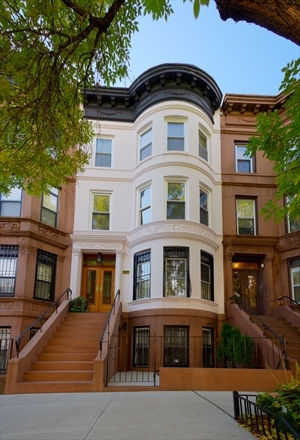 Barely out for a few weeks, and with lines of folks waiting in the cold for the open house, Cororan's moving a Crown Heights beauty at value pricing compared to every other neighborhood in town. 834 Lincoln Place came out for $1.25M and is in contract already. 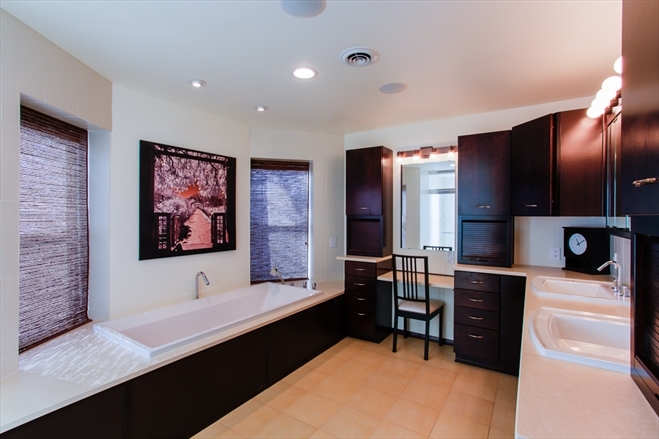 Nevermind that literally 1.5 miles west, the cousin to this townhome at 314 Park Place goes for more than double this price - some people will still tell you this location is "an island", "unsafe", etc. rather than seeing the value in it. People tell us all the time silliness such as, 'only the poor live in Bed-Stuy', while we wonder, 'so how come you can't even afford to live in Bed-Stuy??' But they don't hear us though. If you're ahead of the curve, want 4-stories around the corner from the 3 train, and off a vibrant commercial corridor, and you don't wanna pay significantly over $1.5M, there's really almost nowhere else for you to go but a house just like this. 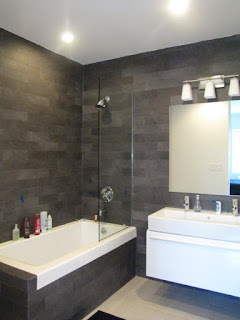 Is the renovation not exactly your taste? Well, where were you when we were closing 583 Lincoln Place for $1.1M off-market, a perfect canvas off of Franklin to make all yours? There's a nice fixer-upper coming over here soon, but they still want over a million and are bound to get it in this market. We weren't kidding when we told you many months ago that Crown Heights is rapidly becoming the worst-kept secret in Brooklyn. Ideally: if any of this comes as a shock to you, where have you been the past 6-16 months? 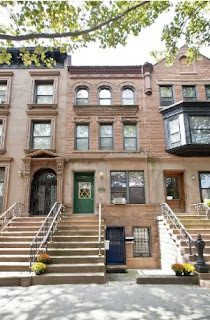 Crown Heights does it again with one of the best value buys in all of brownstone Brooklyn this week. 1148 Sterling Place for $650K is like 348 New York Avenue, but with the conversion to gas heat & asbestos abatement already done. 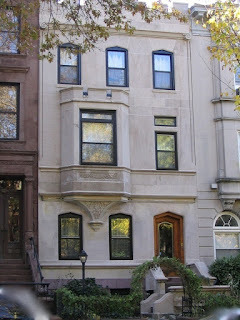 We were in this bad-boy with Platinum Members before it was even on StreetEasy. 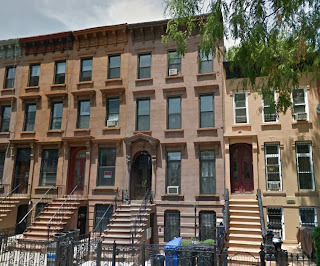 Walk around these Crown Heights blocks full of killer housing stock and tell us you wouldn't rather cop one of these homes around $700K than a dinky condo off the beaten path of the already fully gentrified neighb's. 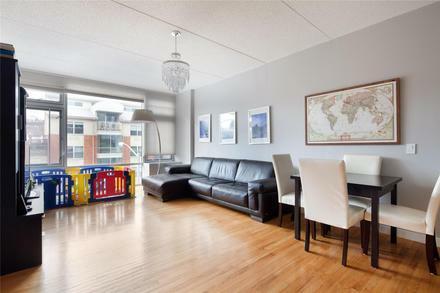 513 MacDonough Street is a great little buy for $499K after listing for $519K. 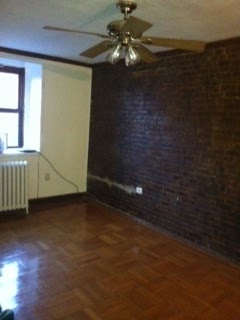 Gotta go "deep" into Bed-Stuy for deals this nice. When you're tired of chasing fixer-uppers in Prospect Heights pushing $2M and 17' wide finished products in Park Slope over $2M, it's nice to know you can still settle into a huge mansion in Lefferts Garden just off the park for $1.245M like 58 Maple Street. Buyers who passed on another gem in this neighb' in this price range over the summer told us they were "really conflicted about wasting that much space on two people", but a 6BR/3 bath 4,200+ sqft single-family fit like a glove. 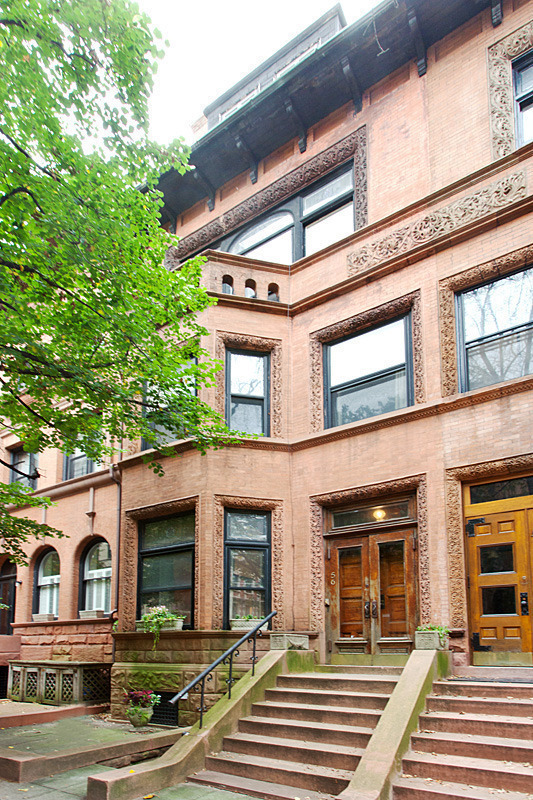 This neighborhood remains ripe with the best looks under $1.5M in town. 368 Grand Avenue is a cute house on a cute block. 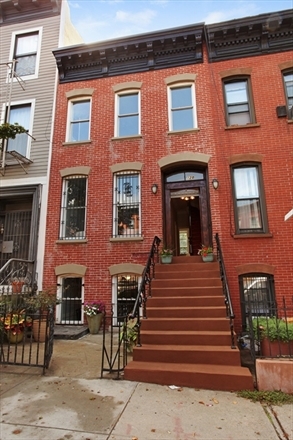 This is what sub-$1.5M in Clinton Hill looks like, people. For all you Gates gazers, this was right under your nose (though not on Corcoran.com). 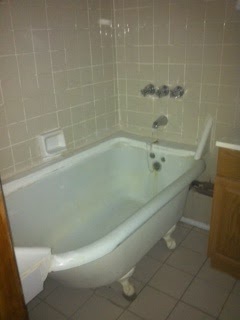 And, yes, it needs work. And, yes, it's less than 16' wide. But this is about as good as it gets unless you're a cash buyer, ready to finance a way higher purchase price, or ready to head way further east. Once Cousin John gave it the greenlight, decisive buyers were ready to take the plunge. 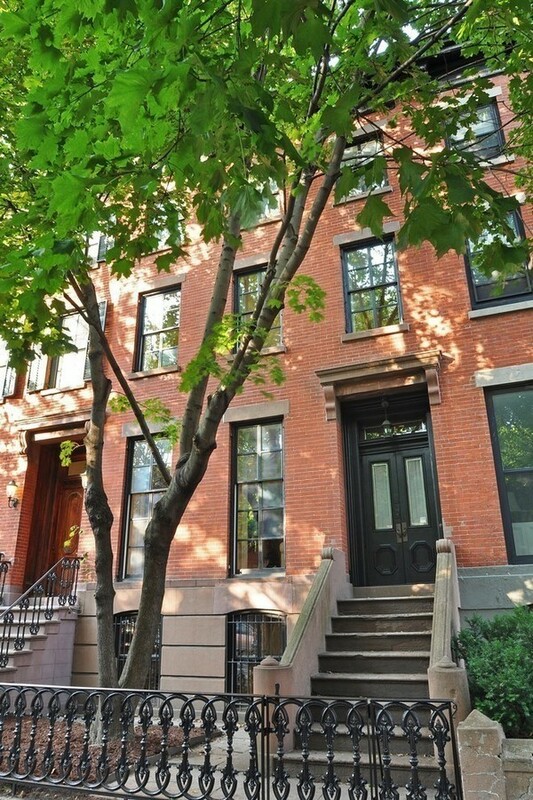 Even out on Bond Street, 4 stories in outer Boerum Hill like 201 Dean Street can command over $2.6M with Corcoran. We'd much rather be in a pre-market finished double-duplex in prime Prospect Heights for this price range that Platinum Members are scoping, but Corcoran knows how to gitter done. Even the outer edges of Clinton Hill, on the north end between Myrtle and Park, 4-stories command $1.25M for an under-marketed little gem like 127 Clinton Avenue. Did someone say between Myrtle and Park over a million? 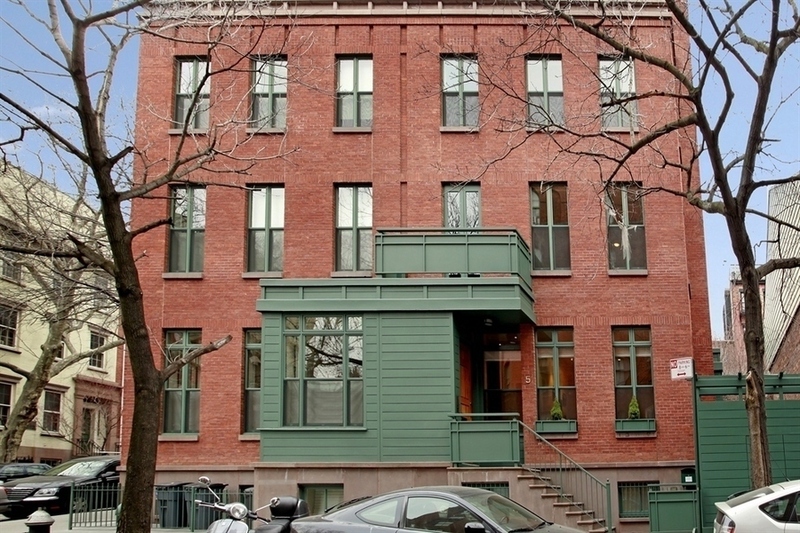 Even 3-stories commands $1.3M with Corcoran at 128 Washington Avenue. 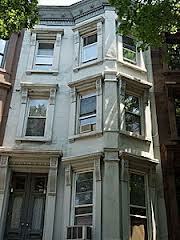 In Bed-Stuy you get great old housing stock at a great value, and new developments trade at a value too. 315 Gates Avenue, for example, is a nifty condo project that sold at really attractive prices. Now one of our favorite local brokers Celeste Moses, who specializes in underground deals, has 3 condos coming on the market in a townhouse on Greene Avenue at really nice prices. 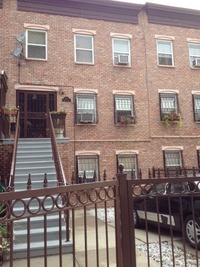 Celeste is talking 3BR/2 bath duplex condos, one with a yard, one with roof access, well over 1,000 sqft, under $700K. Whether they spoil you with shiny interior pics or not, you gotta recognize value when you see it and move decisively when gems like these pop up. Whether easy or hard to find listings, we've been up & down Gates at these pricepoints as a great value compared to other neighb's. If you think about what a leap the market's made since last year all over Brooklyn, especially across $1.5M boundaries, to think places in prime Clinton Hill on Gates can still be had near the price of 101 Gates Avenue from last year - there's so much value in that. There's still one available off market for $1.2M, even! 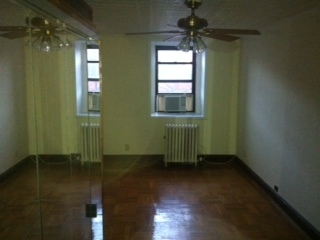 That's a price that even fixer-uppers in Bed-Stuy command more than now! 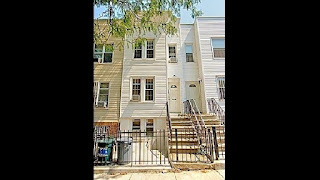 Crown Heights takes the cake again with a nifty 2-Family that BK to the Fullest readers got an exclusive open house look at on its first week out. 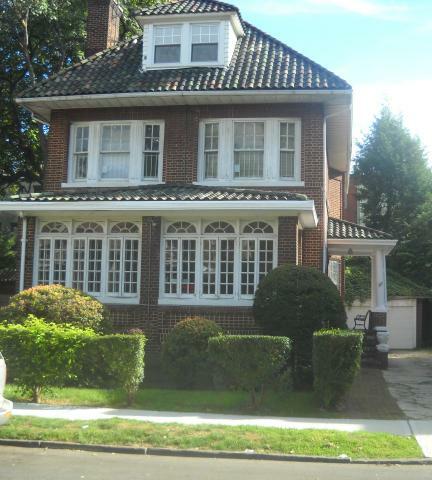 348 New York Avenue sold for $645K last month. 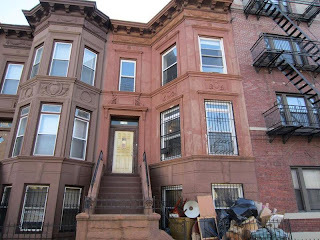 This is a great look at what value in Crown Heights can do. 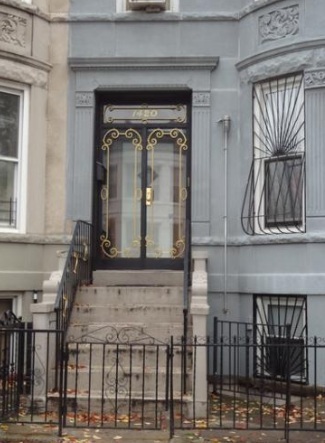 Want more Crown Heights value on a limestone 2-Family? Go even further out. 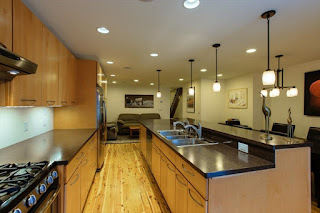 1420 Sterling Place just sold for $477K. 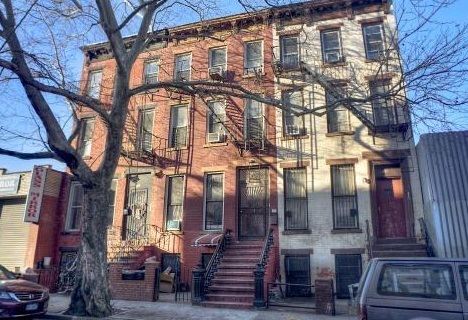 It's hard to find this same value in Prospect Heights, even towards Crown Heights, when even the junkyard at 760-766 Bergen Street goes for $1.5M. Hold on, let me get this straight... there's value in Crown Heights? Yet again, yes! This killer 8-Family at 1444 Pacific Street was on Platinum Member radar early on, and we sent the bat signal out when negotiations at higher numbers were breaking down. This sold for an amazing $775K. Not bad for 6,000+ sqft and plenty of rental room to run. 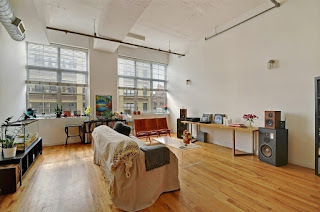 After passing on renovated 2 & 3-Families in Bed-Stuy & Crown Heights last year in the $700K-$800K range, a local buyer picks up a condo in the converted "Chocolate Factory" at 689 Myrtle Avenue (with spaces like this) for $570K. 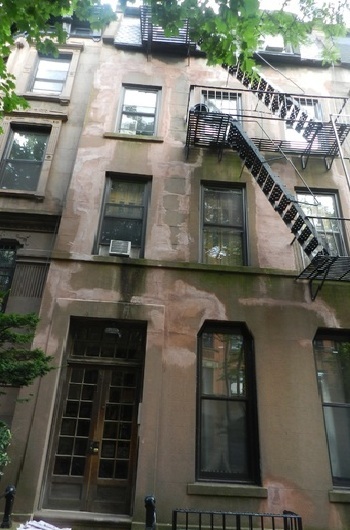 412 Vanderbilt Avenue was a little funky, but the location and size weren't up for debate. It got $1.585M last month. 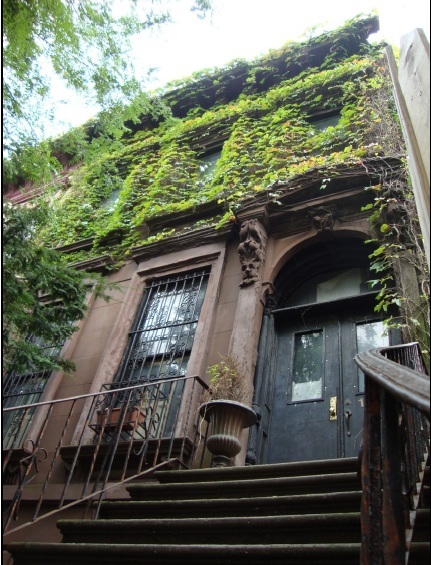 Clinton Hill and Fort Greene are not to be underestimated. 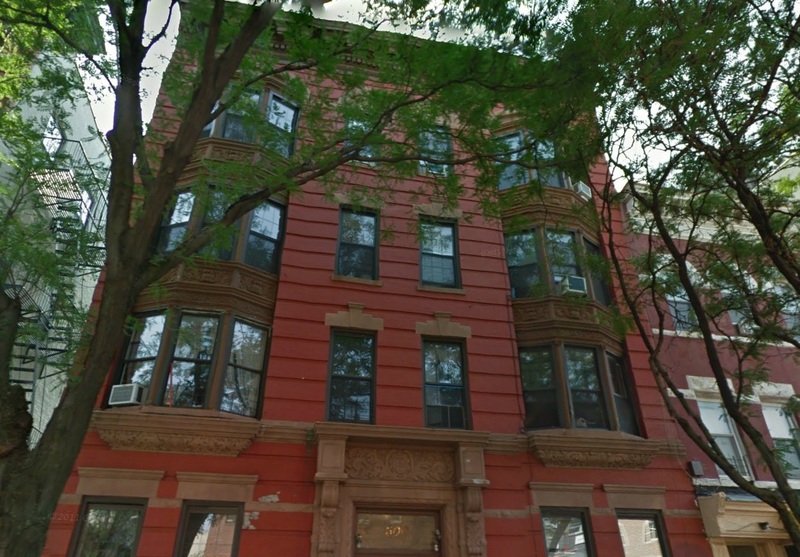 Priced out of Clinton Hill? Try Bed-Stuy. Even 671 Dekalb Avenue got just under $700K, which is still a great value for this size & condition, even if you think this location is too adventurous. Even as a quick flip, 178 Stuyvesant Avenue is another look at more Bed-Stuy value, closing for $728K. 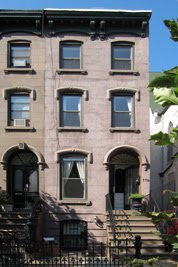 In Park Slope, right next to Al Capone's supposed former pad at 21 Garfield Place (seen above), readers picked up a sweet brick house at 19 Garfield Place for $1.135M. Can't wait to see what they do with it. 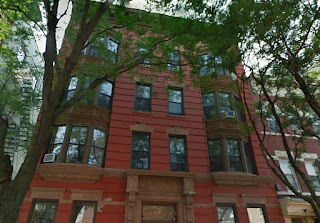 Besides Brooklyn Heights & Park Slope, the BoCoCa area continues its campaign priced as a West Village alternative with the likes of 247 Dean Street. 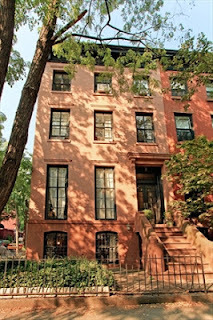 We might be a little surprised to see this $3.75M listing raised to $3.95M then sell for $3.9M at the end of 2012, except, show us a place this nice in Manhattan for a penny less. "Sky's the limit" pricing is in full effect for high-end product all through these Brooklyn neighb's. Even with Boerum Hill being declared Brooklyn's most expensive neighborhood, that median sales price of $950K ain't gettin' you no townhome there, folks. 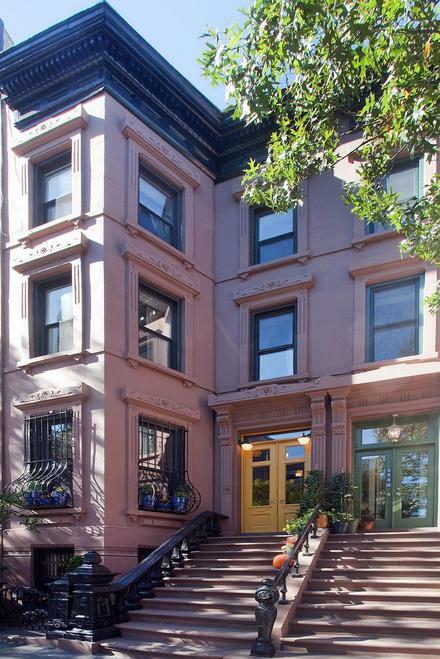 In Brooklyn Heights, 5 Columbia Place finally managed to get over $3M after listing for a while. 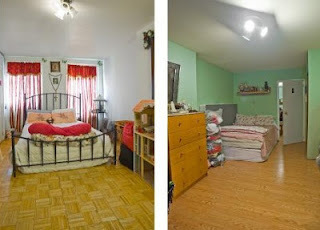 In this market, even a for sale by owner can get $200K above asking price. In primetime Park Slope, 278 Garfield Place listed for $2.3M back in March 2012 and closed two days after Christmas for $2.5M. 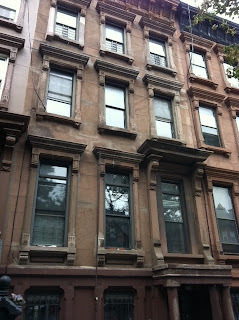 While it's no 178 Garfield Place, it is a meaty 20' x 50' brownstone on 4 stories, maintained with great originals details, closer to the park. 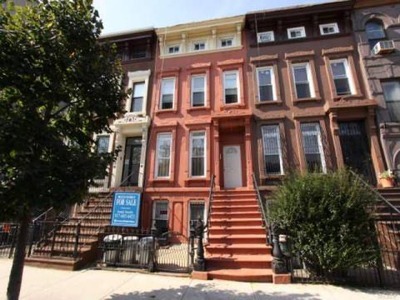 Early last year it was no surprise to see these nice Park Slope places trade well above $2M, especially a handsome brownstone, when the nearby pink place at 233 Garfield Place was already swooped up around this price just a few weeks earlier. Can't imagine what a broker would list this for in this market. What's $2.5M by the park really seem like to you when a decked-out place like 56 Montgomery Place easily cruises to its asking price of $4.65M? With its gush-worthy interior, nothing was stopping the 17' wide 226 6th Avenue from getting full asking price of $2.65M in a month. 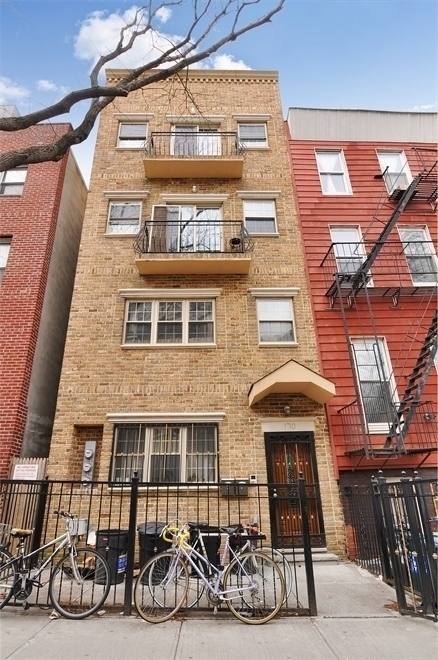 Or, for just over $2M, you can steer a Park Slope 8-Family like 700 Sackett Street with great rental potential. This place closed for $2.15M and quickly got rentals up & running above $2,500, even with the most basic interiors and pictures that capture the renovation jobsite more than a finished apartment. But this still smells like an 8-cap to us, which is a solid move in the Slope. Ahhh, but Park Slope isn't the only place where an 8-Fam can fetch over $2M. 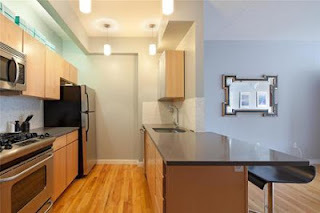 Instead of being in a kinda drab 25' x 50' off of 4th Avenue, you can get a more elegant piece in Bed-Stuy with rentals in the same price range that's a hefty 40' x 60' at 360 Franklin Avenue. 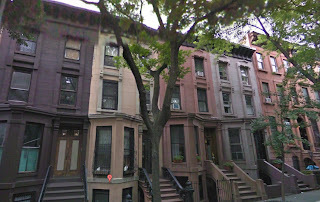 Platinum Members are scoping out the next best 6-8 Fam's pre-market in Park Slope and Clinton Hill between $1.5M and $2M. 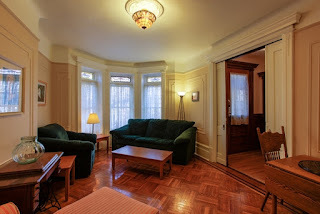 If you want a stylish renovation in an old brownstone and you can't drop $2M+, hop on over to Bed-Stuy where another sign of the times closes quickly at 233 Madison Street. They listed for $1.29M, had a contract within 2 months, and closed for $1.245M last month. If you're still sleeping on Bed-Stuy, you're missing one of the next-best looks in town under $1.5M. 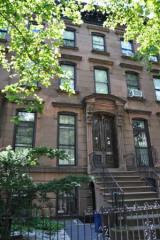 Meanwhile, further east, a 3-story brownstone at 741 Jefferson closes for a great value at $624K! You want more Bed-Stuy value? On Platinum Member radar early on, this gem at 201 Hancock Street had original details for days and manageable upgrades to be done yet. 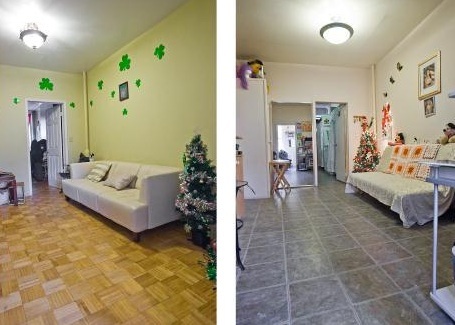 Sold for a great price of $999K on New Year's Eve. 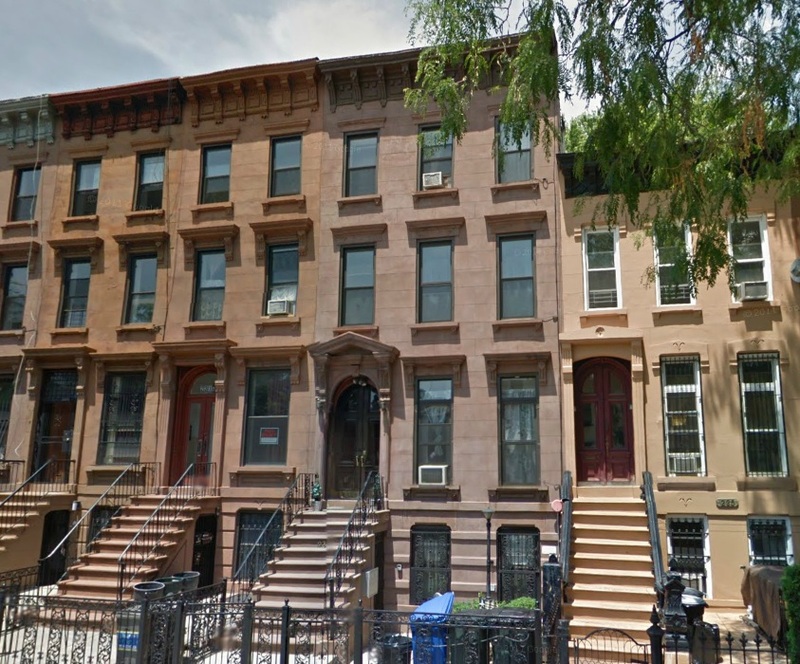 We can't see the sense in hating on Crown Heights, Bed-Stuy, and Lefferts Garden gems below $1.5M, when you see what fetches $1.5M in this market. 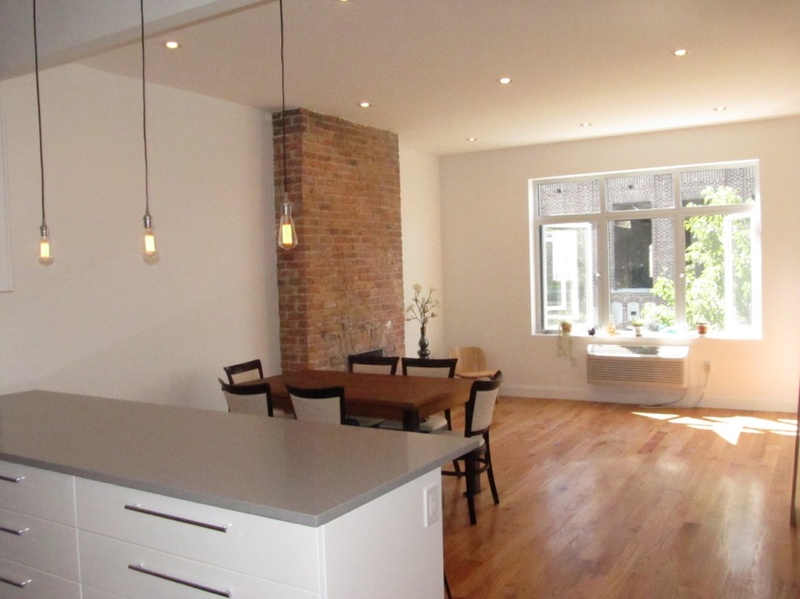 170 Clermont Avenue is a narrow, generic new construction that's been asking between $1.15M and $1.3M since post-crash 2009 with various brokers. In today's market, Corcoran gets 'em $1.52M at the end of 2012. 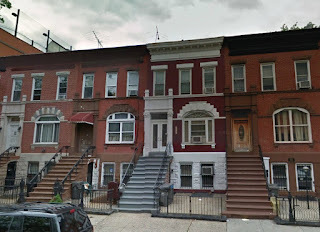 We're willing to bet that 300 of the 375 people in line at 102 Gates Avenue for $1.3M can casually cast off 170 Clermont Avenue as too far away from a train, no curb appeal, no original details, lame block as Fort Greene goes... but take a close look, people. This is what gets over $1.5M in outer Fort Greene. 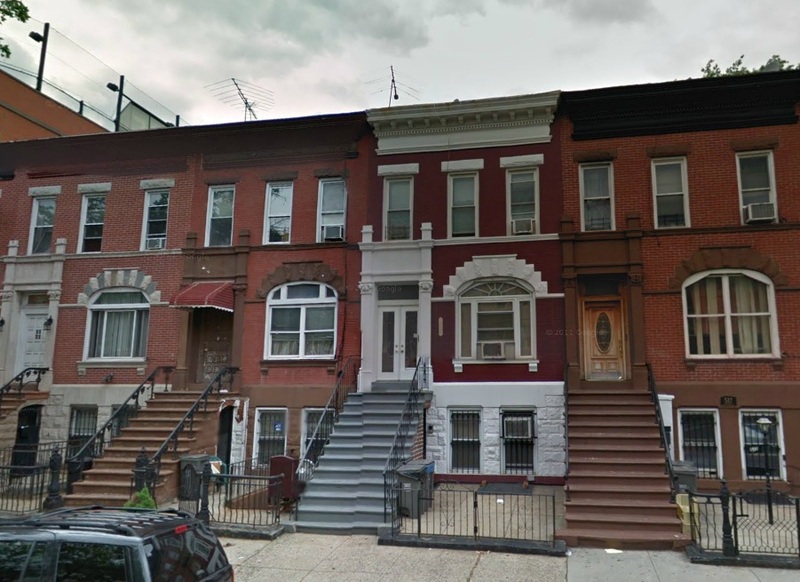 Like, seriously, would you rather be in vinyl-siding in Windsor Terrace at 413A Prospect Avenue - which just closed last month for $970K, at only 13' wide - or be in a nice meaty brownstone in Bed-Stuy for the same price or less? 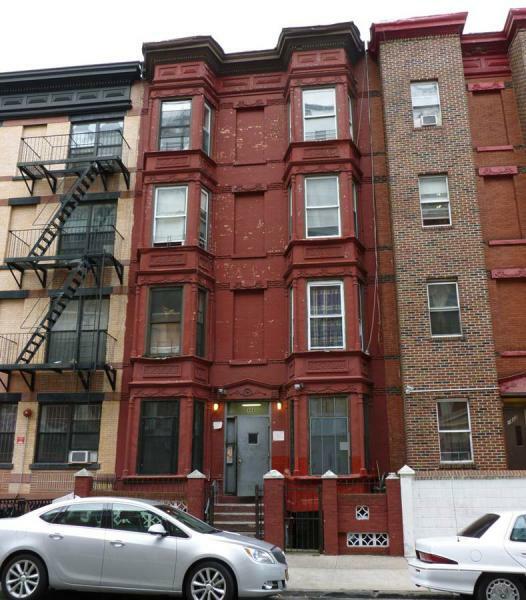 Even a small 15' wide 3-story with a nifty look inside can fetch $1.735 at 296 Hoyt Street as a for sale by owner in Carroll Gardens one block from the projects. 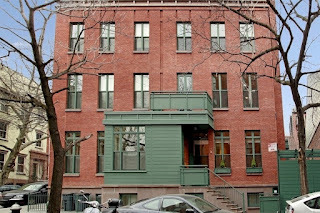 Even 339 Hoyt Street got $1.475M. 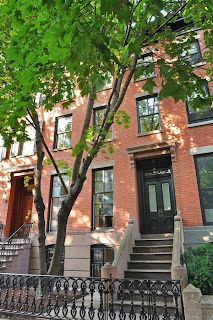 An even better value was snatched up in Park Slope at 37 Prospect Place for $1.495M, after listing for $1.8M. 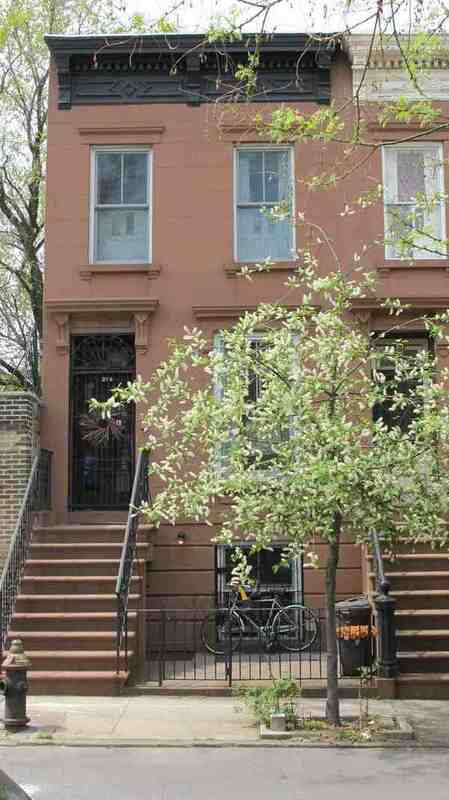 And a Boerum Hill/Park Slope tweener play at 56 St. Marks Place looks like a great value to us too, selling at $1.69M at the end of last year.